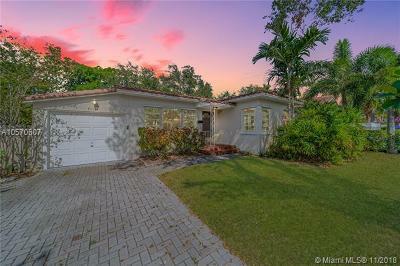 Rio Vista Isles is located in East Fort Lauderdale between East Las Oals Blvd. and SE 17 Street along the intracoastal waterway. These estate homes have some of the best waterfront views in Fort Lauderdale.